In the town of Hvar, one of the most popular tourist destinations in the world, are these holiday apartments located. 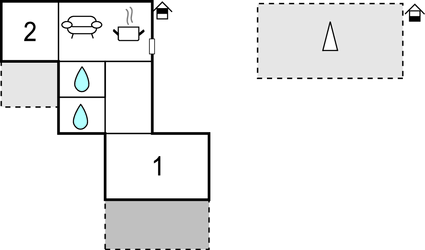 CDH130 is situated in the attic with a minimum ceiling height of 140cm. This apartment is made from brick or stone and was originally built in 1970 and refurbished in 2012. The agent has rated it as a three star property so it is a well-kept apartment, equipped with standard furniture. It is also good value for money. 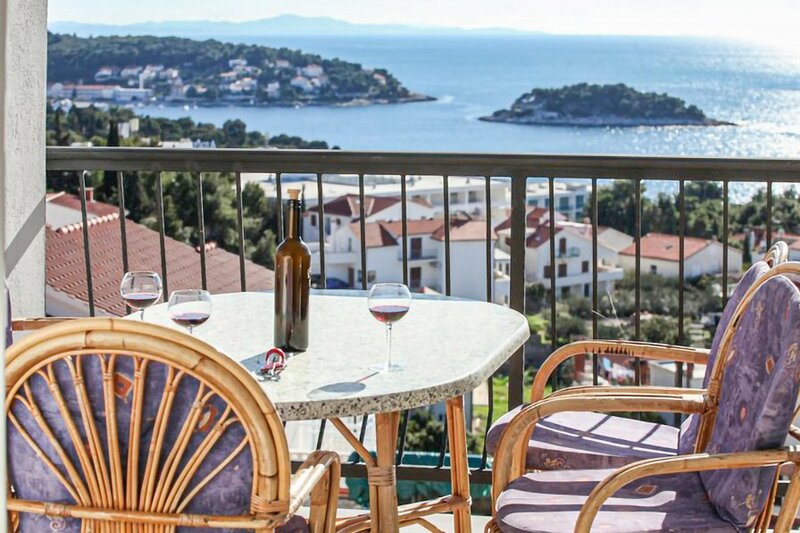 This apartment has beautiful panoramic view over water; it is also only 800 metres from Hvar. It is set in a very convenient location, just 300 metres away from a stone and pebble beach. There's also a restaurant only 300 metres away.